Kids Vision for Life Performs 200 Screenings During "Kids Vision Fest"
Kids Vision for Life (KVFL) performed screenings on 200 students in the Ferguson-Florissant School District on November 5, 2014 as part of the first annual "Kids Vision Fest." Students who did not pass the screenings were given a free pair of eyeglasses. Many of the students received their glasses the same day, after they were made in the mobile lab on-site! The 200 students selected for screenings were all given exams earlier in the school year. Students who do not pass the exams are referred for a screening. 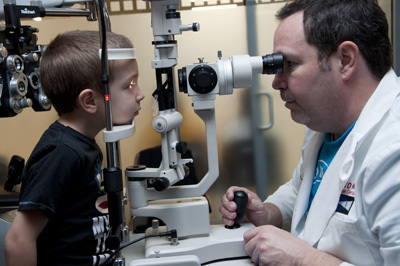 ARCHS and its partners Essilor Vision Foundation, Inc., Crown Vision Center, and University of Missouri-St. Louis School of Optometry (mobile van) provide free eye services to children in grades K-6 at Saint Louis Public Schools and other area schools. Read more: Kids Vision for Life Performs 200 Screenings During "Kids Vision Fest"
Registration for Missouri Reentry Conference will be available on-site, which will be held November 19-21, 2014 at a new location in the Ozarks - The Lodge of the Four Seasons. 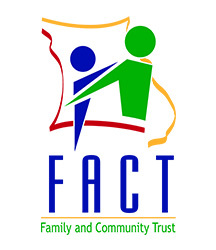 The annual Conference is sponsored by ARCHS, Missouri Department of Corrections, Missouri Department of Social Services, and Missouri Family and Community Trust (FACT). 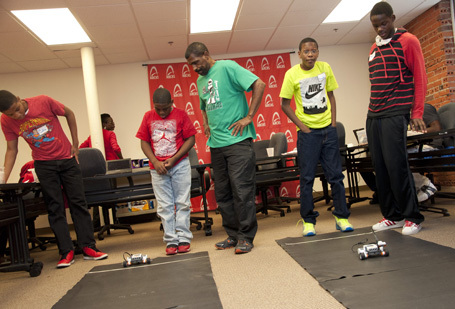 ARCHS' mentoring program helped youth associated with Missouri Division of Youth Services (DYS) learn how to program robots through computer code by the University of Missouri-St. Louis (UMSL) 4-H program on October 18, 2014. The youth practiced making their robots move forward, reverse, and turn through specific coding, and also discussed career opportunities related to the science, technology, engineering, and math (STEM) field. Earlier this year, other participating youth toured to the Metropolitan, Education, & Training (MET) Center to learn about construction prep, and also St. Louis Community College to learn about computer science. To help determine what careers may fit their skills and interest, the youth took the Character Occupational Relationship Evaluation (CORE) assessment. Funds for DYS career explorations come through the City of St. Louis' Public Safety, Proposition S, Youth at Risk Crime Prevention Fund.